Rugby union truly is a sport that caters to every shape and size. Whether you’re stocky (front row), lofty (second row), wiry (scrum half) or a certified looney (full back – err, that wasn’t a body shape), there’s a part to play in the 15-a-side game. 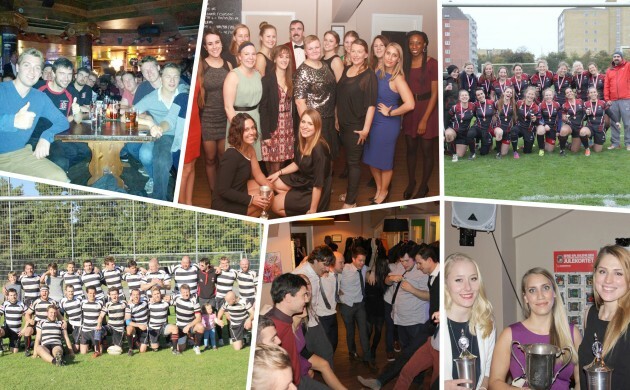 And now that DTU Exiles Rugby Club are getting ready for the next Danish championship, they are inviting both Danes and foreigners, ladies and men, the tall and small, the fit and out of form, and experienced and curious to come and give it a go. It is a chance, says the Lynby-based international club, to discover a renowned team sport and a warm atmosphere where nationalities from all over the world gather to play a game they love. Exiles train twice a week on Tuesdays and Thursdays and the language of choice is English. Exiles have both men’s (email seniors@exiles.dk to find out more) and ladies’ teams (likewise via ladies@exiles.dk). Find out more at exiles.dk or at its Facebook page. Find out more about the Exiles and other rugby clubs at the special rugby-dedicated on our Copenhagen Post Sports Calendar.